Before I dive into that, you need to know a little bit about my “rules” for clothing and what I always look for. 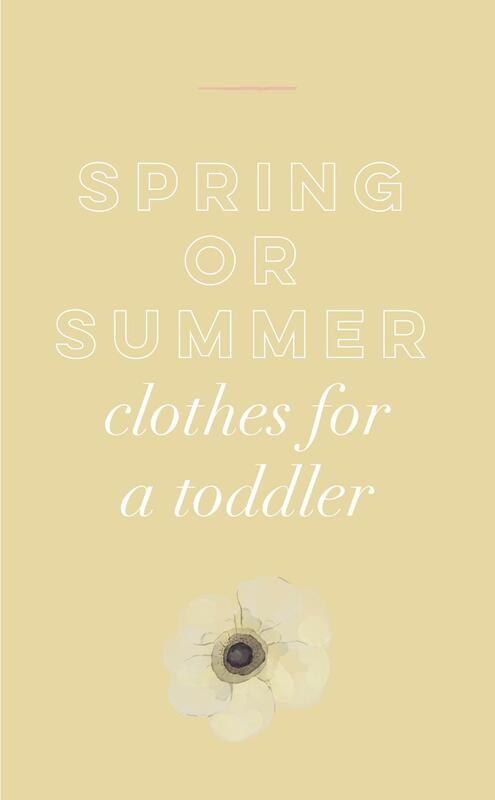 After doing this mom thang for almost two years, I figured out a few things about dressing a little person. If you can get on board with those rules, read on! H&M: they have some of the most high-quality items, reasonably priced, and most of their clothing is “conscious”. The only downside is the sizing. It’s a bit different than normal children clothes sizing, so I suggest sizing down. However, I have a one-the-smaller-side kiddo, so that’s what I’ve learned to do. I would encourage you to browse ALL of the H&M clothes for kids. They are probably my favorites! They are simple and versatile and really great quality! Target: I specifically love the Cat & Jack brand. The pieces are stylish, simple, versatile, and affordable! Quite honestly, I like to grab a tee, pair of shorts, or pants almost every time we go. It’s usually $5-$9 and he’s growing pretty quickly that I like to slowly add to the wardrobe. I also LOVE all the Cat & Jack shorts currently on the Target site. You can find them all here! 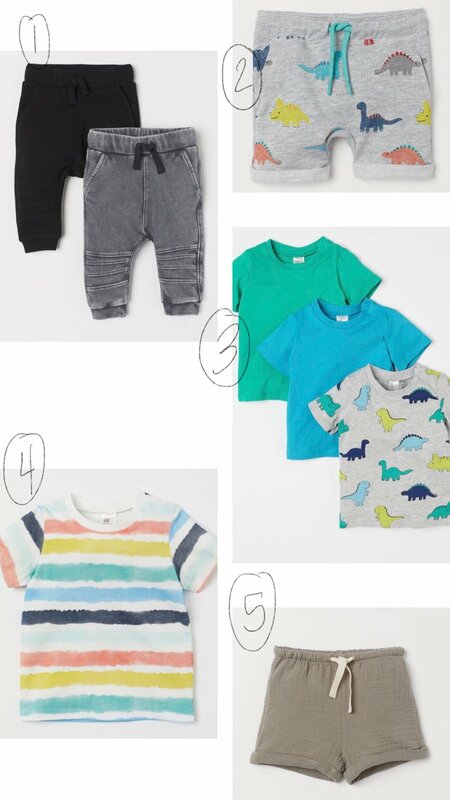 Old Navy: I have an Old Navy credit card so we get points AND they pretty much always have a sale, so when I am shopping for myself, I typically add a few things for Knox in the order to get free shipping. Water shoes: we are going to Hawaii in May, so these would be great! Mac & Mia box: we love getting a box once in awhile from Mac & Mia! Have you heard of StitchFix? Well, it’s basically that, but for kids! We can get a box whenever we want and keep what we like! Most of the items I get compliments on are from our Mac & Mia box. They have the cutest items! You keep what you like, send back what you don’t. BONUS: if you use this link to request your first box, you get a $20 merchandise credit! Holla! *some (but not all) links may be affiliate links. I might get a small kick back. Thanks for your support!